As the economic and consumer landscape continues to change, the Australian wine sector must evolve and adapt. At this year's Exporter Update we will feature the latest insights from Wine Australia's Heads of Market from North America, UK/Europe, China and Asia Pacific and will include the results of valuable research on global perceptions of Australian wine. A panel discussion led by pre-eminent wine commentator, Robert Joseph and an update on the World's Best 50 Restaurants Campaign from Tourism Australia will be highlights on the day. Panel discussion lead by special guest Robert Joseph - The Wine Thinker...hot topics on the agenda include innovation, consumerism, distribution, premiumisation, luxury, transition, disruption, narration, connectivity and status. North America: How can we make Australian Shiraz exciting again? UK/Europe: Implications of BREXIT for business and the way forward for the Australian category. China: The TMall platform and the potential for e-commerce in China. Asia Pacific: Leveraging the Free Trade Agreements in South Korea. Regulatory: Update on recent regulatory developments for exporters. Continue the conversation with canapés and a glass of wine with fellow attendees and the speakers. Please bring a bottle to share. 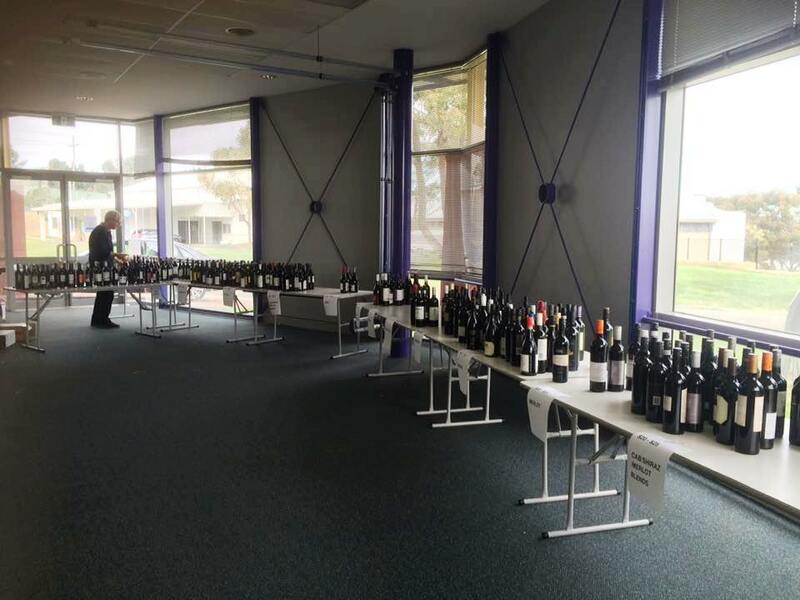 521 bottles of wine on the wall! 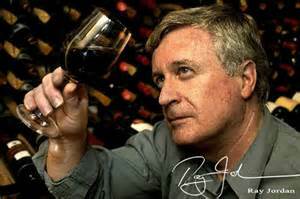 Ray Jordan is tasting the Top 100 Reds today and will be tasting for the 2017 Guide from next week. Submissions close on the 12th July. If you're a producer and would like your wine included in "The West Australian Wine Guide 2017" please contact 'brooke.bennier@wanews.com.au' early next week for details.